A lot of what I have written about as well as content in media in general focuses on financial topics for those in the 20 – 50-something age bands. 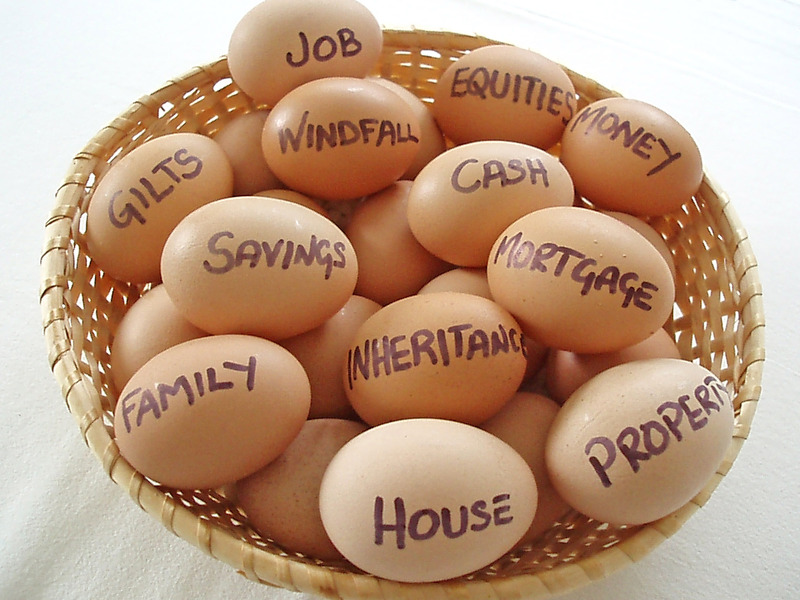 These include mortgages, investing and savings. One area that I have noticed that receives less coverage is financial planning for those already in retirement. No, I am not talking about financial planning in the strictest sense, rather I have focused in the area of loss prevention. I have published a new e-book that provides high level tips to those in retirement already about how they can protect themselves against fraud and exploitation. If you know of someone that may benefit from my Protecting Against Fraud and Financial Exploitation in retirement, please feel free to make contact and request a copy.